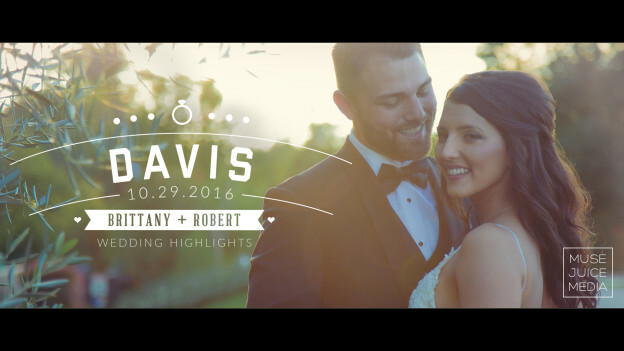 Hillary and Sam’s wedding was a blast for us to film! Everyone was easy going and their wedding party and family were great fun to be around. Hillary has such a great sense of humor and Sam reminded us of a young Frank Sinatra—not just with his sleek suit and shoes, but in his smooth performance getting the garter off Hillary’s leg! (check it out in the video below, you don’t want to miss it!) We were also excited to be working with one of our very favorite photographers throughout the day, Travis and his second shooter Michael, from StudioTHP! The wedding day was simply elegant, from the bridesmaid dresses to the reception decor, and everyone had such great energy. Sam and Hillary’s wedding was so enjoyable we practically felt like guests and didn’t want to leave at the end of the night! We certainly wish all the best to you Sam and Hillary, thank you so much for having us capture your day! 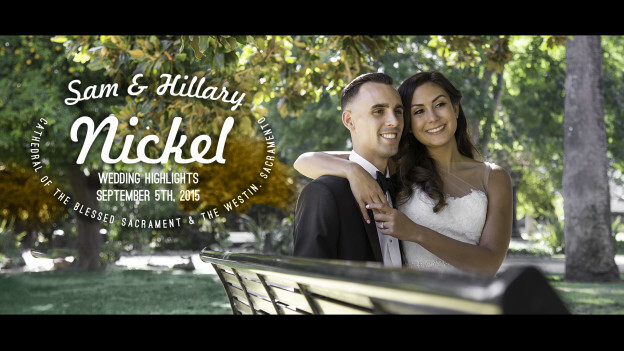 This entry was posted in Cathedral of the Blessed Sacrament, Scott's Seafood on the River and tagged best sacramento wedding video, cathedral of the blessed sacramento, last minute videographer, last minute wedding, sacramento wedding, sacramento wedding video, the westin, videographer sacramento, westin reception, westin wedding on October 2, 2015 by christa.